Business Cards – How important these are? We live in the digital era where the entire focus is on paperless things. People now think that business cards are irrelevant but they are wrong. Through the past few years, the use of business cards has slowed down however it has not stopped completely. We cannot ignore the fact that business cards are not an effective tool in the marketing process of a company. It can be very easily said that business cards are a very powerful but ignored marketing weapon for the success of a business. Business cards are used by both the small as well as large businesses. In this article, we will be discussing and putting light on business card designs and enlightening you with the fact that how important are business cards for business. Why you need business cards? Business cards are a good way to communicate with new clients as they hold in them a lot of contact information. 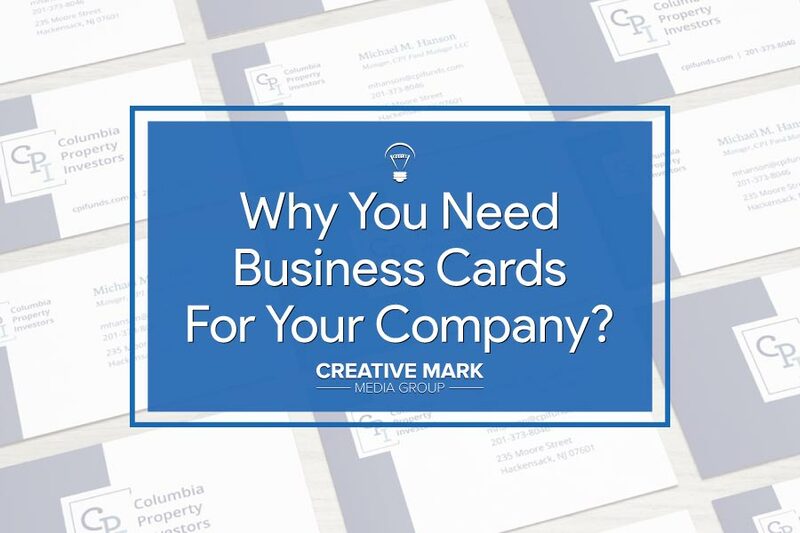 Although it may seem like business cards are too small to hold any information to which a person might put his attention, but in reality, these have a lot of ability to hold important information. If you want to use business cards for the purpose of marketing of your company or firm, you can include in your office contact number, mobile phone number of your sales team, fax number as well as the email address and website address of your company. This information and these contact numbers are the best way to provide some vital information to other business person and clients. Business cards are a visual representation of your brand in the sense that they will enable your company to make a good and strong impression in front of other people and companies. This can be made better by the help of a good logo design which must be imprinted on the business card to show the motive of your business. Do you want a creative Logo Design for your business? Give us a shot and we will be happy to assist you. The logo on the business card will represent your company and their targets. However, you must keep in mind that the logo must not be too big so as to cover the entire business card. Thus, it can be easily said that a professional business card design is quite important to make a good statement about your business along with its aims and targets. Business cards depict the seriousness of a business. Imagine you have gone somewhere to represent your company and brand in a conference or meeting and by the end of it, you are asked to give your business card. If you do not have it, the clients will surely think that you do not take your position or your company very seriously. Even though it’s the 21st century, business cards are still a very important aspect of a business. It does not matter if you are on the train or in a conference out of your state, in a lunch meeting with clients or any other important business meeting, you will always be expected to give your business card to anyone who asks for it. Even though today it is the world of apps and smartphones and these are quite strong tools but nothing can beat the power of a small business card which can be tucked inside the pocket of the client! It is true that business card act as an excellent reminder in order to promote the wellbeing of a company. If you hand over your company’s business card you have done half of the job. You are successful in sending half of your message. The reason is that, now that the client has the business card, he will eventually have a look at it sooner or later. It will be in his mind or once he empties his pockets, he will remember that he has the business card of your company. Thus, therein lies the importance of business cards. Business cards are an essential tool in order to target the audience for the promotion of your company. An effective business card design will be enough to attract clients to your business. So if you wish to promote your brand and want to do marketing of your company among clients, you should definitely go for a good quality business card design. We at creative mark, provide graphic design services to our customers including business cards. We provide special services to our customers and design good quality business cards which will have a very nice standing in the market. You can check us here.